Weilhammer Plumbing Provides Affordable Water Heater Solutions for Homes and Businesses | Weilhammer Plumbing Co. Inc.
Never fret over the price and quality of water heater service ever again! Trust Weilhammer Plumbing for top-level service at a fraction of the cost. Weilhammer Plumbing Company is a family owned and operated business based out of Indianapolis, Indiana. We have served the Hoosier communities with professional-grade plumbing service for over 100 years! Since 1901, our family has built our plumbing company on a foundation of integrity, value, and respect; and to this day, we continue this devotion to unparalleled service and support by raising the bar among our competitors within the industry. afford hot water on demand all year long! 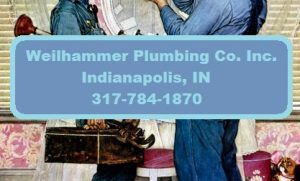 Call Weilhammer Plumbing Company at 317-784-1870 for prompt and professional Indianapolis water heater service you can trust. 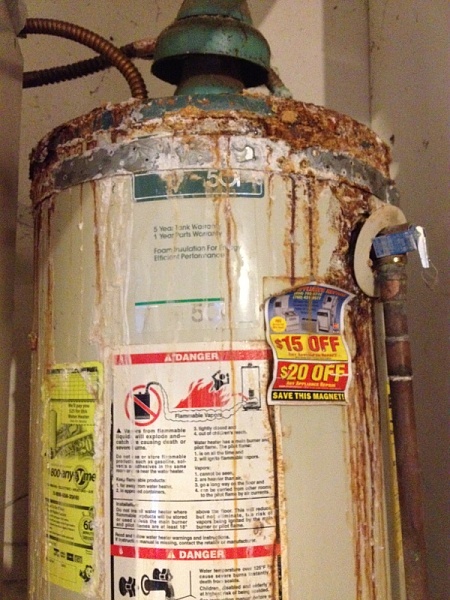 We offer water heater repair, replacement, service, and sales for commercial and residential properties. As a state-licensed master plumber, you can trust our teams for large-scale commercial and industrial projects, regardless of size or scope. Call 317-784-1870 to request a free estimate or water heater advice, any time. 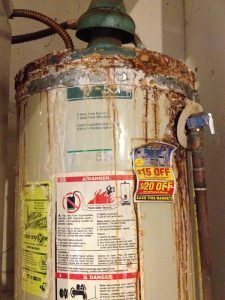 This entry was posted in Water Heaters and tagged hot water heater repair, Indianapolis water heater repair, water heater installation Indianapolis, water heater plumber, water heater repair. Bookmark the permalink.